Dress Up Your Elegant Little Prince For Any Occasion! Are you looking for a stylish and easy to use fashion accessory to add to your little boy's dress shirts, suits and school uniforms? Is your little prince attending a wedding, becoming a ring bearer, or preparing for First Communion and you want to enhance his formal wear? Or are you looking for a unique, elegant and cute gift for a beloved little one? Whichever the case may be, we have you covered! Your Search For The Epitome Of Fashionable And Functional Clothing Accessories For Boys Ends Here! Our boy neckties are made using only premium quality fabrics and superior sewing craftsmanship. Due to the elegant woven material -as opposed to the satin / shiny ones on the market -they boast a more upscale and opulent look. What Are You Waiting For? Click "Add To Cart" Now And Dress Your Handsome Little Guy For Success! 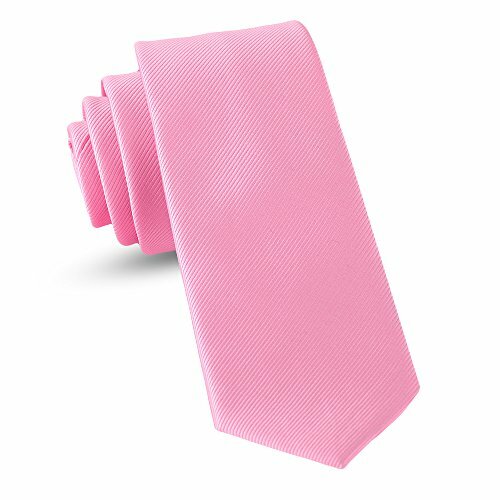 LOVE IT OR YOUR MONEY BACK: Our neckties are backed by our unconditional 30-day money back guarantee! If you have any questions about this product by Luther Pike Seattle, contact us by completing and submitting the form below. If you are looking for a specif part number, please include it with your message.